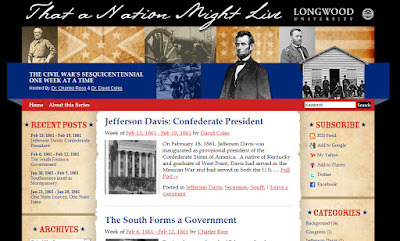 I am really excited to announce "That a Nation Might Live," a Civil War Sesquicentennial audio podcast series launched by Longwood Univeristy located in Farmville, Virginia. 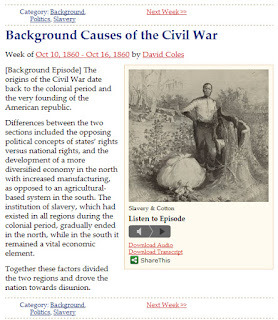 This podcast series, developed by Dr. Chuck Ross and Dr. David Coles of Longwood University, will run each week through 2015 highlighting people, events, and issues 150 years ago. 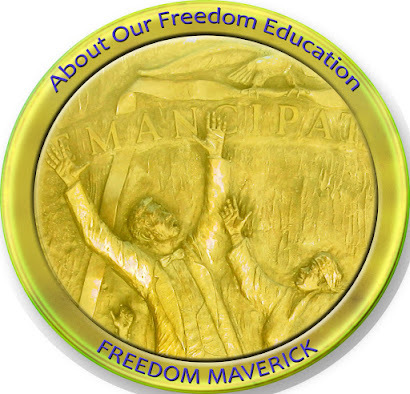 This will be a great way for you to put this time period and you ancestor's life into proper perspective. Civil War enthusiasts and member of the general public are welcome to engage in discussions. Each session is between two to four minutes. You can catch up quickly with episodes that have been posted. 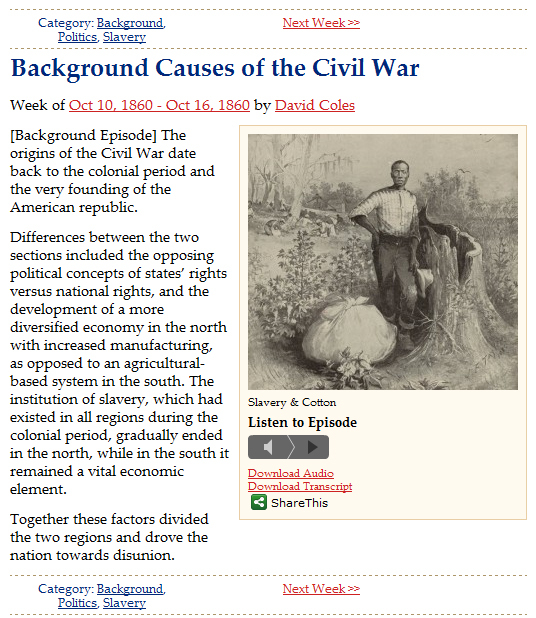 The first episode was, "Background Causes of the Civil War." Each of the online weekly podcasts is available on iTunes. 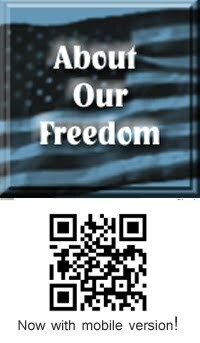 Twitter: (@CivilWarWeeks) and Facebook: That a Nation Might Live. 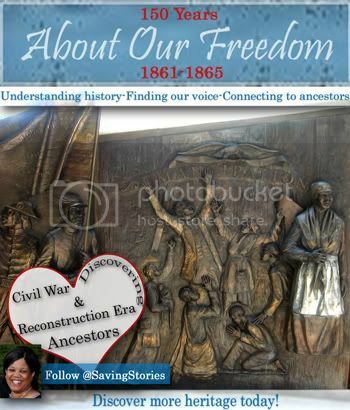 We have ample evidence that shows that African Americans knew that as they battled for freedom they were at the same time preserving the Union. Both causes were inseparable, and we should be certain to consider people, events, and choices in light of the two.